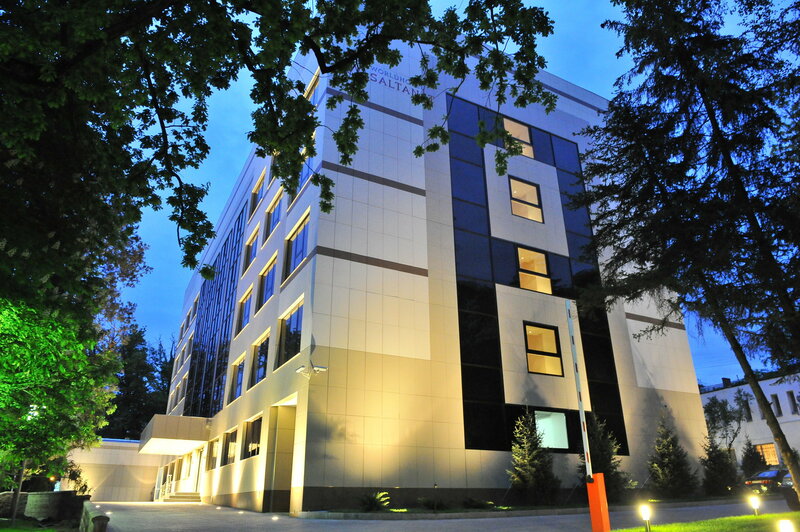 The hotel offers 60 state-of-the-art, tastefully furnished rooms and suites. As one of the finest dining in Almaty, be tempted by our wide range of flavors to tempt any gourmet. Broaden your horizons and let us inspire you. In the tradition of Kazakh hospitality, the rooms of the hotel are designed to make your stay as comfortable as possible. Our professional and friendly events specialists are always happy to help you plan and tailor your event to your taste and wishes.